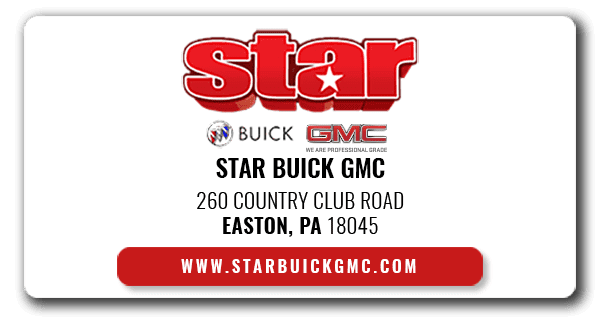 Welcome to StarCar, where car buyers near Easton, Quakertown and Hellertown, PA, go to shop a massive selection of vehicles from today's top automakers. With hundreds of new vehicles at our three StarCar dealership locations, you are sure to find the precise car, SUV or pickup truck that you have been dreaming of -- at a highly competitive price! Here on our auto group website, you can select your StarCar dealership of choice by location or automaker, or shop our complete new vehicle inventory online. With two full-service dealerships and Star Pre-Owned of Bethlehem, you can also apply for an auto loan, schedule auto service or order genuine OEM parts for your vehicle. From Buick, GMC and Cadillac to pre-owned cars, pickup trucks and SUVs from brands like Ford, Toyota and Honda, StarCar is home to a vast selection of quality new and used vehicles for sale. 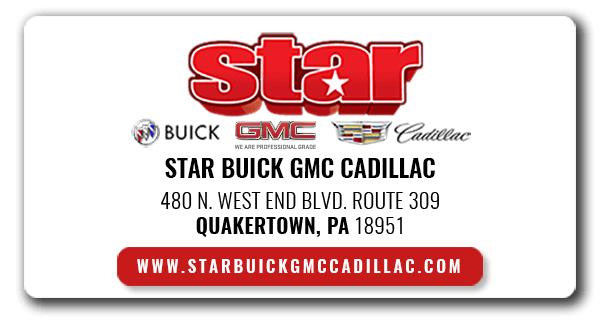 For a shiny new GMC Sierra 1500, Buick Enclave or another GMC or Buick model, shop at Star Buick GMC in Easton or Star Buick GMC Cadillac in Quakertown, PA. Star Buick GMC Cadillac is also the dealership to turn to when you want to get behind the wheel of a luxurious Cadillac like a new Cadillac ATS or CT6 sedan, or a new XT6 or Escalade SUV. At each of our dealership locations, we have a superb team of sales specialists who are there to assist local car buyers with finding their ideal vehicle. While each of our three dealership locations carries a strong inventory of used cars, SUVs and pickups, Star Pre-Owned of Bethlehem specializes in offering a large inventory of late-model used vehicles from a range of popular automakers. Shop our used vehicle inventory in Eastern Pennsylvania now to find a late-model vehicle at a surprisingly affordable price! Each of our dealerships in neighboring Easton, Hellertown and Quakertown, PA, are home to Finance Departments that work with drivers of all credit levels -- including those with poor credit. To apply for financing at one of our three dealerships, simply fill out a secure online credit application. 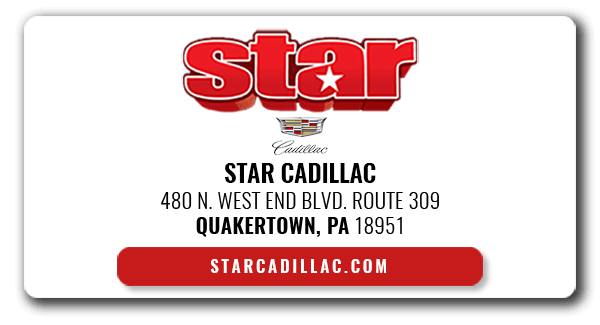 Whether you drive a Buick, GMC, Cadillac or another make of vehicle, the Service Departments of StarCar dealerships can provide proper and prompt auto service. From brake jobs and new tire installs to oil changes and warranty repairs, our Service Centers do it all! For genuine GM parts for your GMC, Buick or Cadillac, contact one of our Parts Departments.